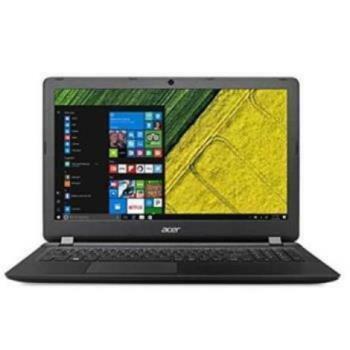 ACER LAPTOP E5 576 (CI3-4GB-DDR3-1TB-LNX-15.6) has 15.6-inch high-definition display, giving you ample space for opening multiple windows and digital entertainment. 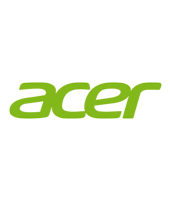 It powered by Intel Core i3 6006U processor and Intel HD Graphics 520 , which combines multi-core processing and powerful graphics for a superior digital entertainment experience. Enjoy smooth multitasking and excellent performance with 4GB installed RAM and 1TB HDD.